So many of our conversations lately are centered around creating a great customer experience, whether it be discussing simple digital initiatives or digital transformation with clients that are well into their transformation journey. It is evident that many companies have high hopes and expectations for customer adoption of digital customer communications, such as eBilling. Not surprising, since we know digital engagement and customer experience are closely aligned. However, we’ve been talking about customer adoption of paperless options for over ten years – so, why are companies still struggling to get customers to engage? The truth is that many companies are not thinking about the customer at all when it comes to going paperless. They might be talking about customer experience, but in reality, they are still trying to fit a decidedly square peg into the same round hole. 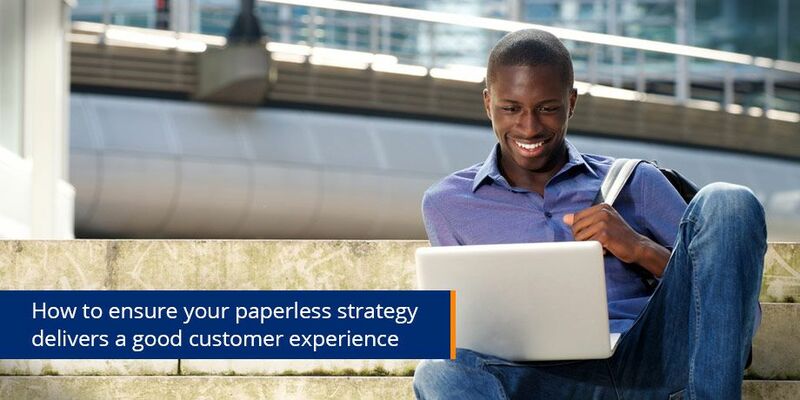 The number one reason paperless adoption is not rising in line with that of technology, is that certain paperless adoption processes are just too cumbersome for the consumer. When a company expects a customer to spend time signing up on yet another portal, with another username and password, it’s effectively making the pain of going paperless greater than the pain of continuing to receive the paper bill. And looking back at the history of less than stellar paperless adoption, we can see that it goes beyond the hopes of the portal being the Holy Grail. Bill consolidators wanted us to believe that they were the savior of paperless adoption, but they all failed – for good reason. It was just another place billers were sending customers to go and view their bills. 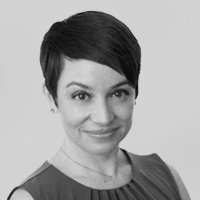 And of course, not all bills would be available at one consolidator. Also, let’s not forget that customers actually had to go through the pain of signing up for paperless with each company first, in order to view their bills in this manner. We need to ask (and answer) a simple question. Where do consumers spend their digital time? I can tell you that it’s not at each company’s portal or on a digital storage site like Dropbox or Drive (Google, Amazon or One Drive). 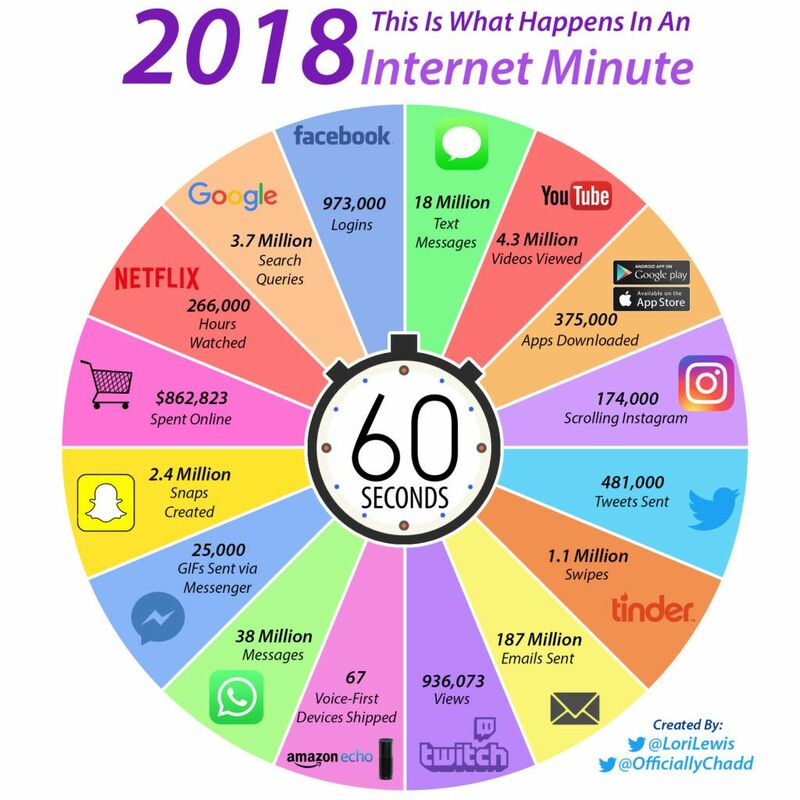 Just looking at how each internet minute was spent in 2018 tells a story on its own. Consumers spend their communication time on instant messaging, text messaging, social media and overwhelmingly, email. So, shouldn’t organizations consider these channels as more desirable places to drive adoption of digital communications and bills? It makes sense that if a bill or any other customer communication was sent to an email inbox, an instant message service or even using text messaging, it would help increase paperless adoption. We already know email works, which is why even businesses that offer online billing, for example, use this channel to send notifications to get customers to go and and view bills on their site. Ten years later and my answer to many companies remains the same – remove the sign-up barrier and make sure you’re providing the customer with options when it comes to going paperless. Consumers want to customize their experience to maximize their own convenience. Providing a choice of channel is vital. Making sure you provide those that are most popular with consumers is essential. Look for the established channels, those that won’t disappear in a few years (or months). Instant messaging services continue to pop up and dilute the market and other services (who remembers Pony Express?) could just be a fad. When it comes to electronic billing, the customer experience starts with a convenient and easy to follow sign up process. And continues with a simple, easy to use way of getting the bill. Once you get those two right, you’re well on your way to offering a better customer experience and moving your billing swiftly along the digital transformation track.